Cosmetic products – any substance or preparation intended for direct application to the various parts of the human body or on the teeth and the mucous membrane of the mouth with the sole or main purpose of purification, providing a pleasant smell, changing their appearance and / or correcting body odors and / or protect or preserve in good condition. Based on the positive sanitary hygienic expertise of normative documents (ND) and the necessary studies of cosmetic products conducted in Ukraine, the Conclusion of sanitary hygienic expertise is issued – an official document certifying that the products meet health and safety standards and requirements established on the territory of Ukraine. Hygienic conclusion is approved by the chief sanitary doctor of Ukraine or the chief sanitary doctor of cities and regions (authorized by the chief sanitary doctor of Ukraine). After the conclusion is issued, it is listed in the register with assigned appropriate number. Products that are used for combating pathogens or parasites that are intended to disinfect the skin and mucous membranes of patients or medical staff, or to kill insects, mites by application to human skin and its appendages (hair, eyelashes, nails, etc.). 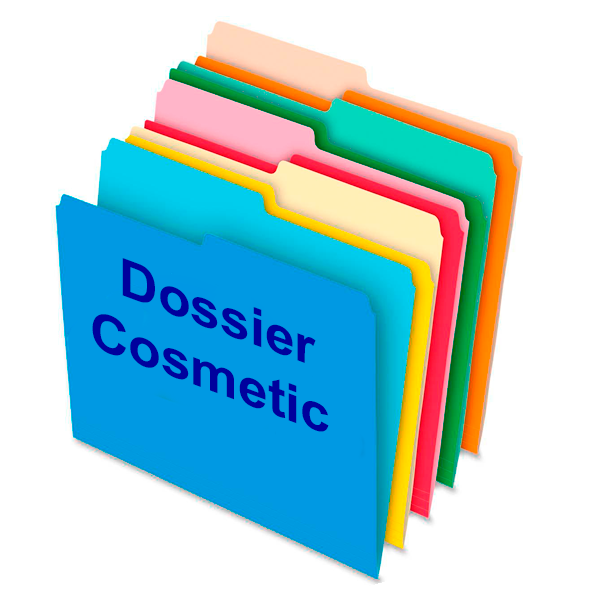 Thus, before the registration of cosmetic products it is very important to do the correct classification of the product. 3. For determination of the cost for registration procedure you send us a registration dossier for the inner primary examination. 5. We inform you about the primary price and negotiate on terms of payment; if they are suitable for you – we start registration procedure after payment of service fee. 12. We send you the original conclusions of the sanitary-epidemiological expertise.